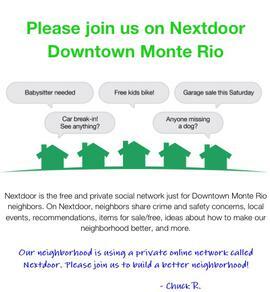 Monte Rio Community Alliance was founded in 2008. Members are dedicated to preserving and enhancing the quality of life for Vacation Wonderland residents, businesses, and tourists. 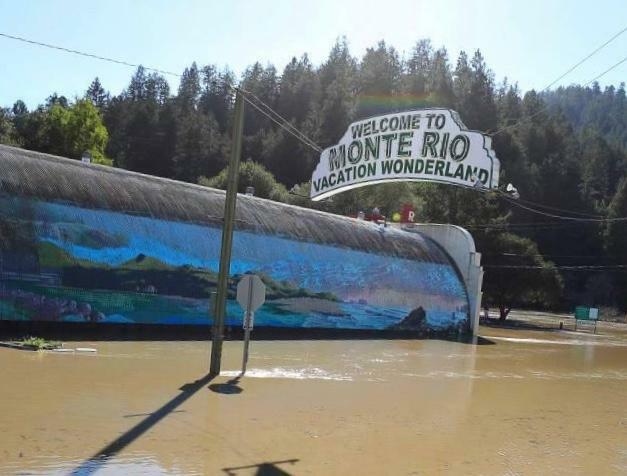 Members must reside in, or have a business located in, Monte Rio.